Once upon a time, you had to move to Boulder to take part in the TPC Teacher Training Programs. Now, all of these programs can be taken here, at Alotapilates. The Pilates Center is now online and their world renowned training program can be done remotely. 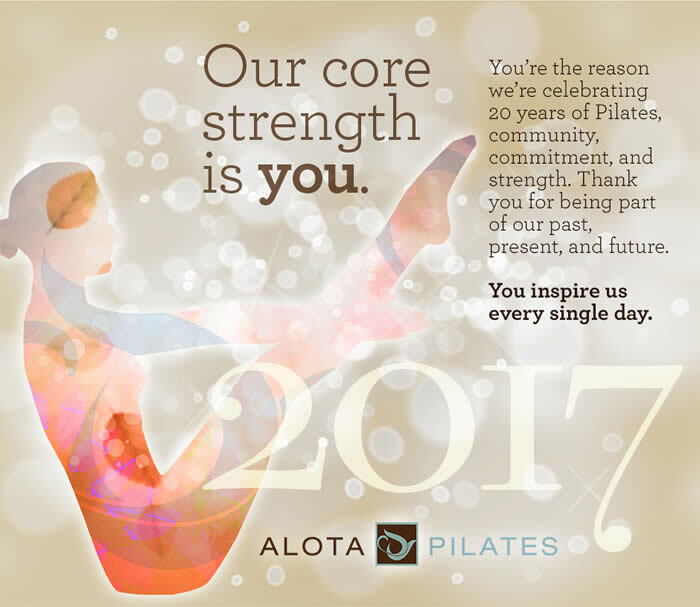 We have TPC qualified advisers, and several TPC trained staff to mentor and guide all program participants while completing their studies at Alotapilates. We are happy to answer any questions you may have about any of their programs, or you may also contact The Pilates Center directly. The Pilates Center offers intermediate (450 hour) and advanced (900 hour) training programs for new teachers; a bridge certification for certified teachers; and the Masters Program for certified instructors looking for rigorous continuing education. Becoming a Pilates Instructor is a rewarding -- even life-changing -- experience. Learn more about the educational process to start your pilates certification here.